Oh, how we've missed her! 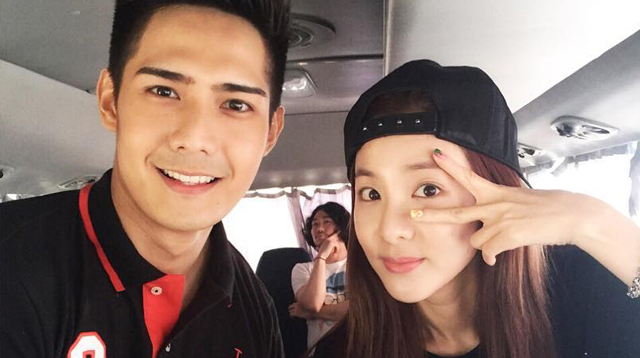 Sandara Park took a quick vacay in the Philippines this past week and brought some of her castmates from her drama series We Broke Up. The actress, who left Manila in 2009 to be a K-Pop superstar, explored the Philippines again and documented her touristy adventures with these wacky snaps! So fun! Challenging her Korean boys to eat BALUT! Yumssss!